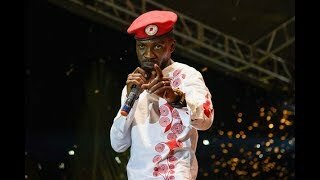 Police shut down one of his concerts and fire tear gas at his fans in Busabala. New army ruler has pledged to respond to demonstrators' demands within a week. "I will never let you down," he told supporters.